Reliance Jio is apparently dominating the Indian telecom market. There were few rumors regarding Reliance Jio’s Broadband Internet plans and they are making rounds on the internet. 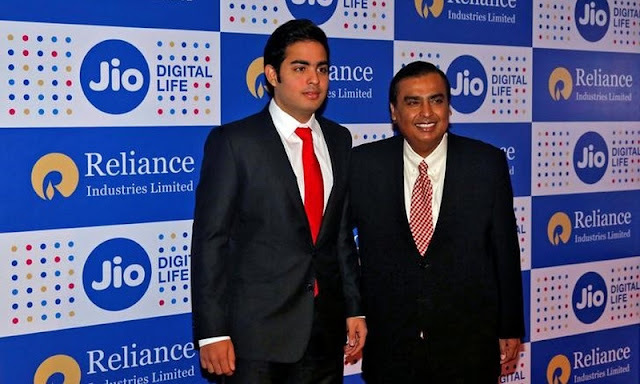 Previously, we have seen Reliance has revealed the Jio Fiber Broadband services. Reliance Jio which is especially known for its high-speed free internet is now offering Indian users 90 days of free unlimited 4G internet along with free voice calls and SMS. So, we could expect that their broadband services have enough potential to give tough competition to existing broadband service providers. The new broadband connection fir Jio Fiber will be available in three types Silver, Gold, and Platinum. And the Speed, Data Limits varies according to the price ranges. According to the special offers from Jio Fiber, the broadband plans will start from Rs 500 and users will get the Data Limit of 600GB along with 30 Days Validity.